What comes to mind when you think “Public Speaking”? For me it’s standing in front of a podium talking to a large group of angry looking people holding tomatoes. I have never been a good “public speaker” and have been terrified by it. But here’s the thing…when I visit a client and we are in their conference room and I’m giving a presentation…that’s public speaking. When I am talking to a group of potential clients casually about what I can do for their business…that’s public speaking. Now, it may not be the official definition but for all intensive purposes it is. Today we look at Speak Like A Pro. 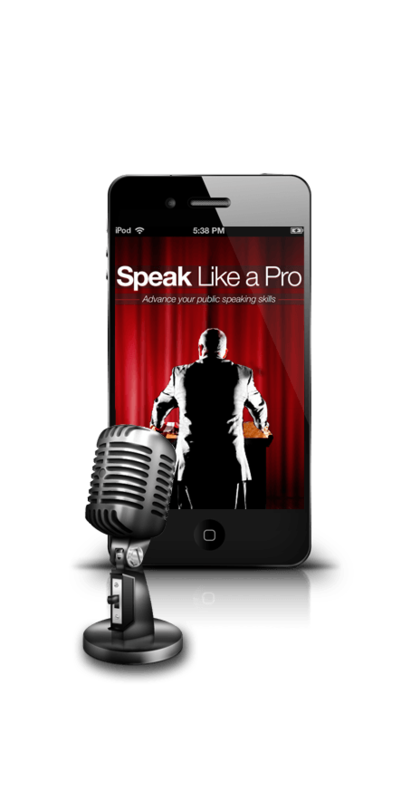 Speak Like A Pro is an iPhone/iPad app which tries to help you overcome your deficiencies in public speaking. Can you see the benefit in that? More new clients….more sales from existing clients….better partnerships. These are just a few of the potential benefits which can come from becoming a better public speaker by using Speak Like A Pro. Let’s dive in. Speak Like A Pro has the theory that the voice is the most important facet to public speaking. Therefore they don’t focus on other issues like body language. They believe that as your voice improves so will the other facets. Using Speak Like A Pro is fairly straightforward. You select one of their sample speeches and listen to it. When you are ready, the app shows you the words on the screen and you speak them out loud. Speak Like A Pro analyzes how well you do and gives you a score. You can practice over and over in order to increase your score. The sample speeches are not just fluff they are actually speeches full of speaking tips. 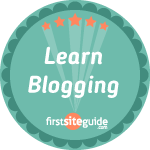 So you learn these tips while also learning how to control your voice more effectively. I’m not sure if this app will necessarily help you with casual interaction but if you have a fear of public speaking and have a speech to give then Speak Like A Pro may help give you more confidence.